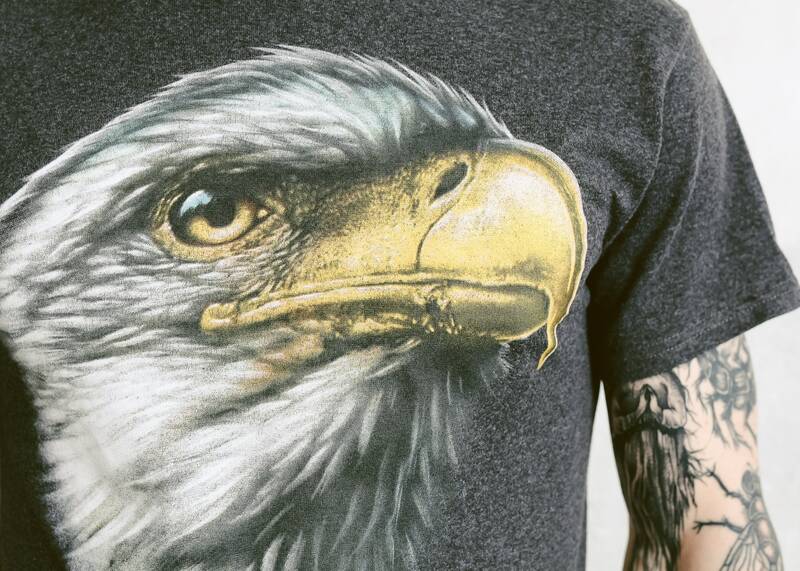 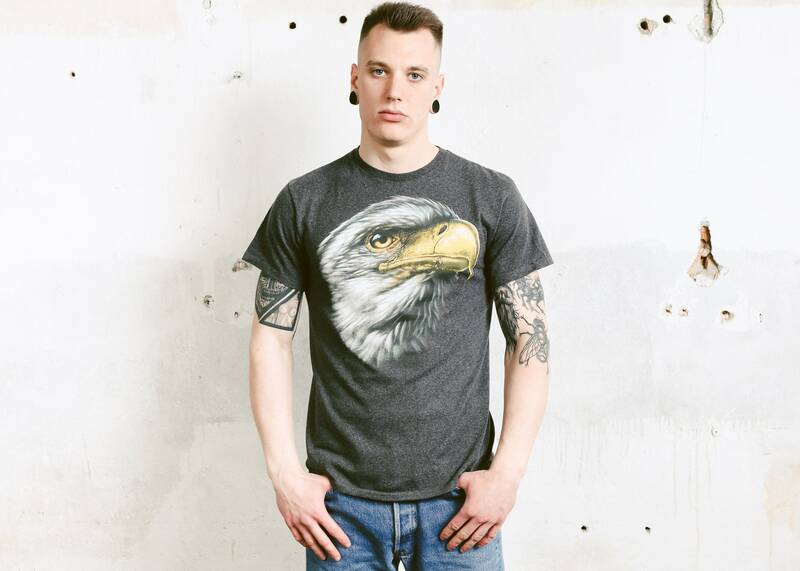 An amazing 90s grey t-shirt with a printed eagle on the chest. 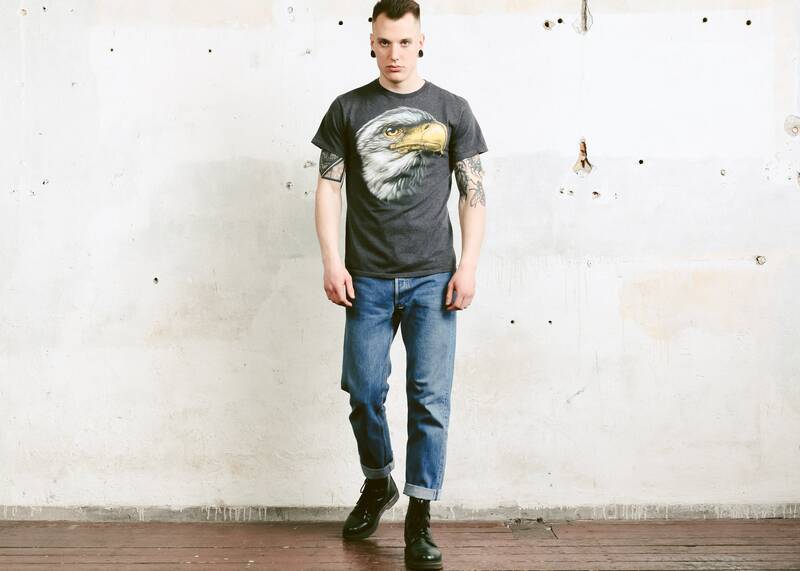 Will look great with your favourite pair of Levi's 501 and pretty much anything else! 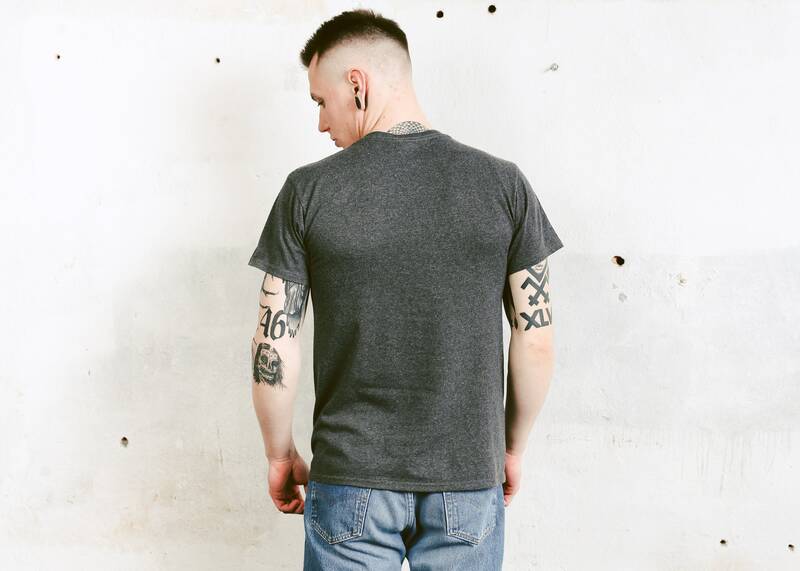 SIZE: Marked size: M, could fit also S. To be sure it would fit you, please check measurements bellow.